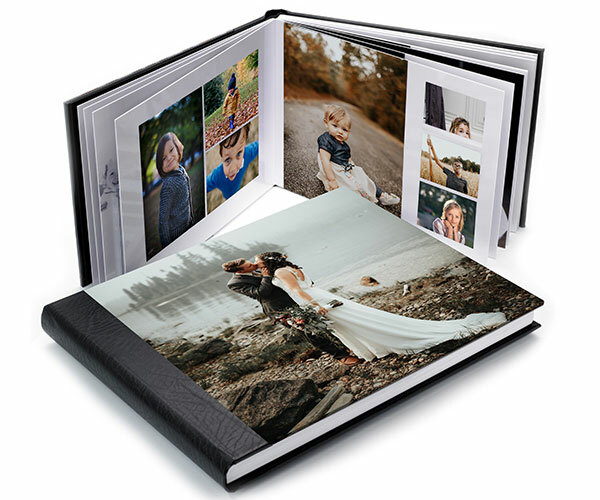 Impress your clients with our handcrafted Lay Flat photo book. Manufactured using a unique hinge mechanism and printed to high-quality 216gsm silk stock, our Lay Flat photo book opens effortlessly revealing your images in an almost seamless panoramic spread. Each Lay Flat Book comes with a hardback cover that can be fully personalised and is supplied in a black drawstring dust bag. 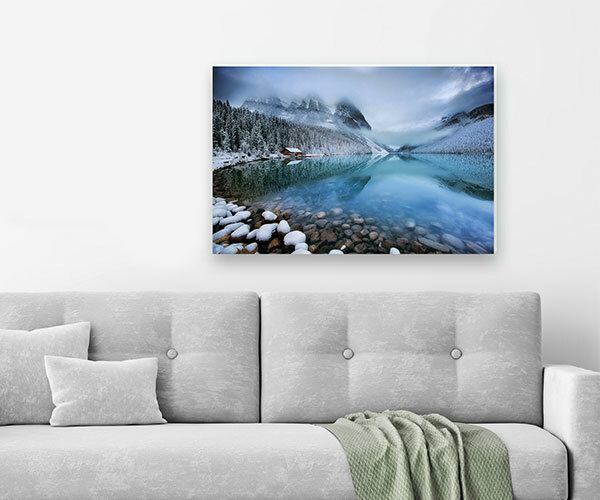 We provide only the highest standard of professional printing for Photographers. Can't see what you need? Contact our friendly team on 01384 564 770. Handcrafted within 5 working days.